Who will dominate the food delivery market in Europe? January 5, 2016 by Ecommerce News. About Cross-border with tags Europe. 9664 views. The takeaway food delivery market in Europe has known some pretty turbulent years. Now the dust has settled, there are some major players left. Just Eat from the United Kingdom, Delivery Hero from Germany and Takeaway.com from the Netherlands are now Europe’s biggest players. But which one will dominate Germany, the one market that remains up for grabs? After the rise and demise of several local startups, the many takeovers and international expansions, it now becomes clear the food delivery market is dominated by three major players: Just Eat, Delivery Hero and Takeaway.com. Just Eat was founded in the United Kingdom in 2001 and its orders and revenues had increased 50 percent in the first half of last year. According to the Financial Times, the company claims to be market leader in 13 of the 15 countries in which it operates, although 70 percent of its revenue is generated in the UK and Denmark, the company’s most mature market. Just as other major takeaway groups, Just Eat doesn’t have any plans to expand further. The same goes for Takeaway.com, the company that was founded in the Netherlands in 2000 and operates in ten countries. It is market leader in its home country and Belgium, and CEO and founder Jitse Groen expects the company to be profitable later this year. 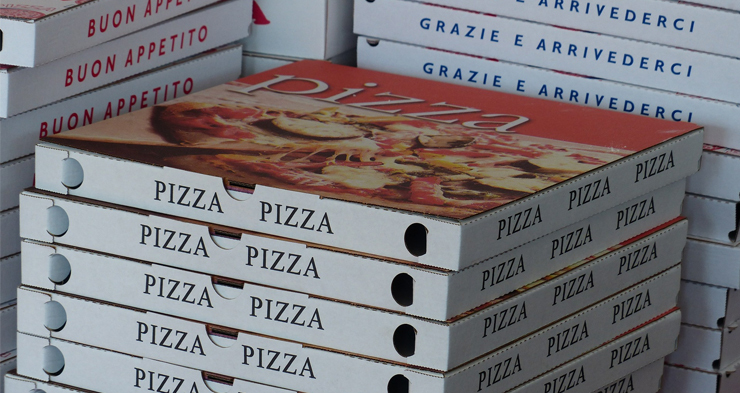 Another major player in this market is Delivery Hero. It’s relatively young (founded in 2011) but it managed to grow fast thanks to being backed by Rocket Internet. It is now active in 33 global markets, but it’s also hesitating to expand further. “Growth will not come from new markets, it will come from winning the markets we are in”, CEO Niklas Östberg told FT. In many European countries it seems to be decided which takeaway company will generate the most profit and will keep on growing. But in Germany the competition is still intense. Delivery Hero owns big subsidiaries in Germany such as Lieferheld and Pizza.de, while Takeaway operates its Lieferando brand there. And Rocket Internet also backed other foodtech companies in Germany, such as Foodpanda.